One of our aims has been to provide a versatile space that feels like home dedicated to mindfulness through creativity. 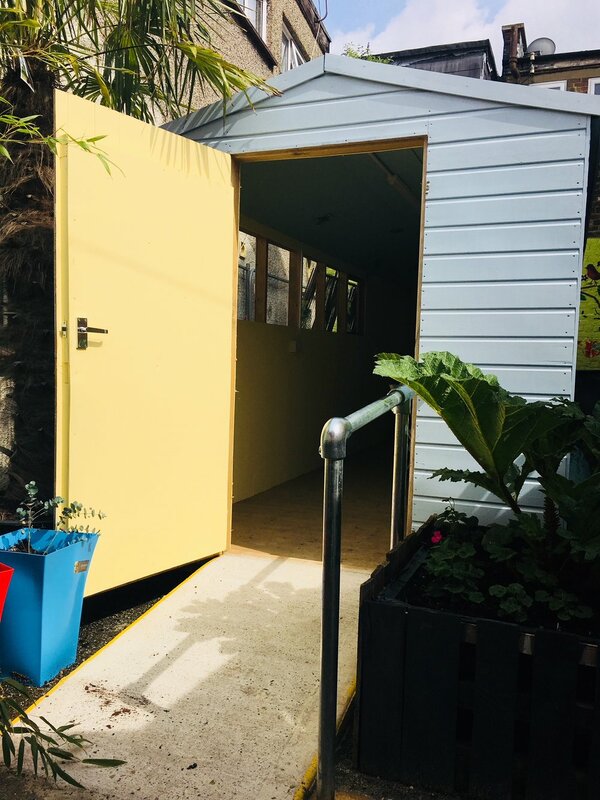 With funding from the National Lottery Awards for All England, we have been able to add the cozy little cabin to a secure and secluded part of our garden courtyard, at the main site. The Creative Cabin can cater towards any small projects or activities at a very affordable hire price.